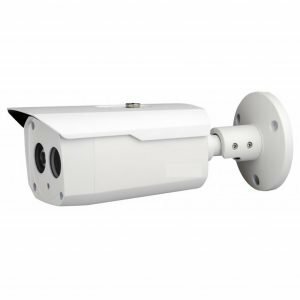 This HD security camera supports AHD, TVI, CVI and Analog CCTV video formats. 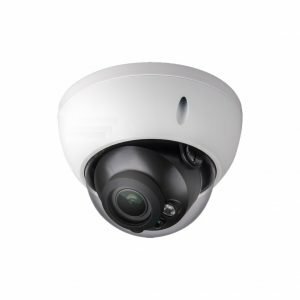 The Progressive Scan CMOS image sensor supports 1000 TV lines of high resolution in analog CCTV mode and 1920p x 1080p (1080p) resolution in HD modes. 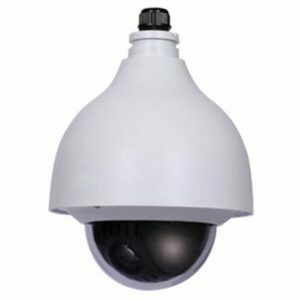 This camera is weatherproof and can be used for indoor or outdoor home, business and government surveillance. 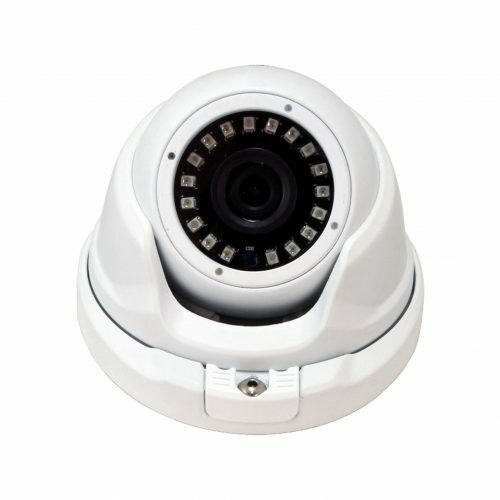 This camera is also equipped with a 3.6 mm IR Cut Lens. It is capable of viewing up to 100 ft. in complete darkness.